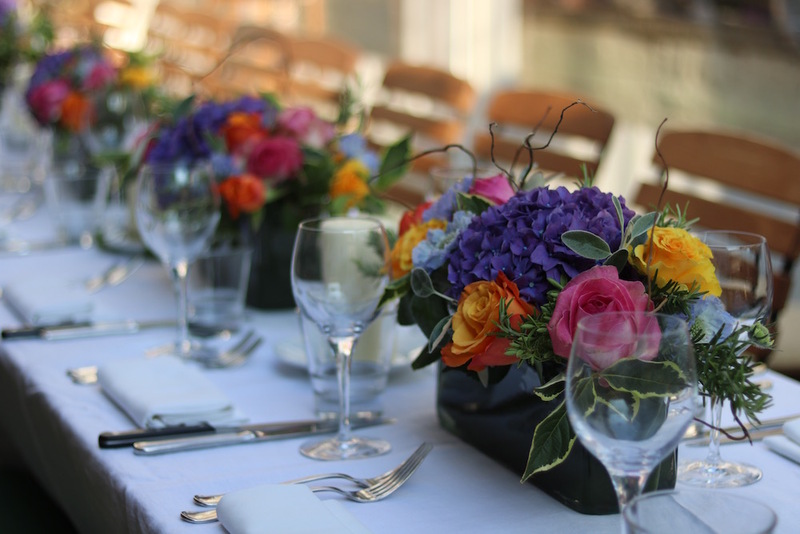 Floral Hues is a specialist event florist who focus on creating bespoke event and party flowers for both corporate and private clients. 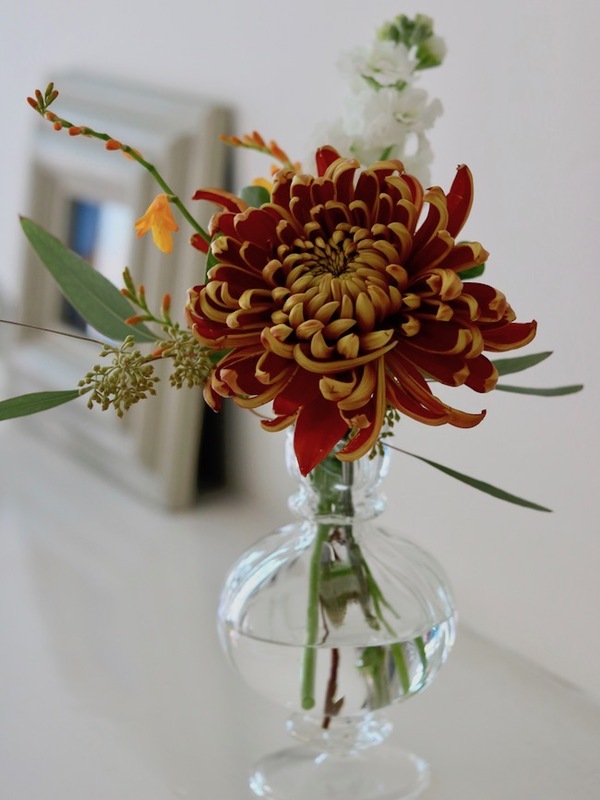 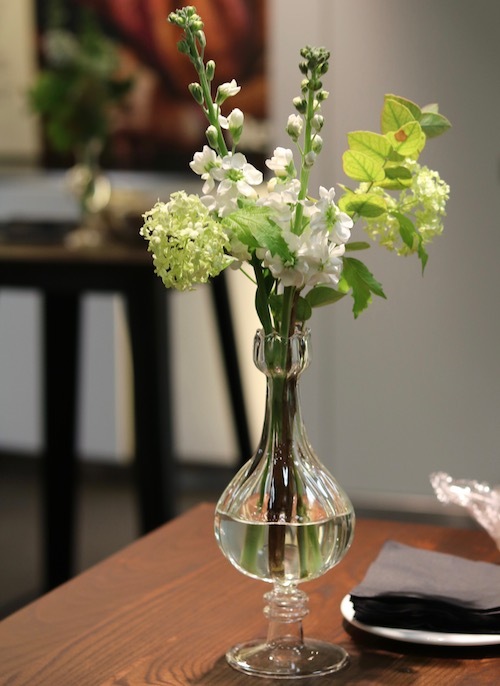 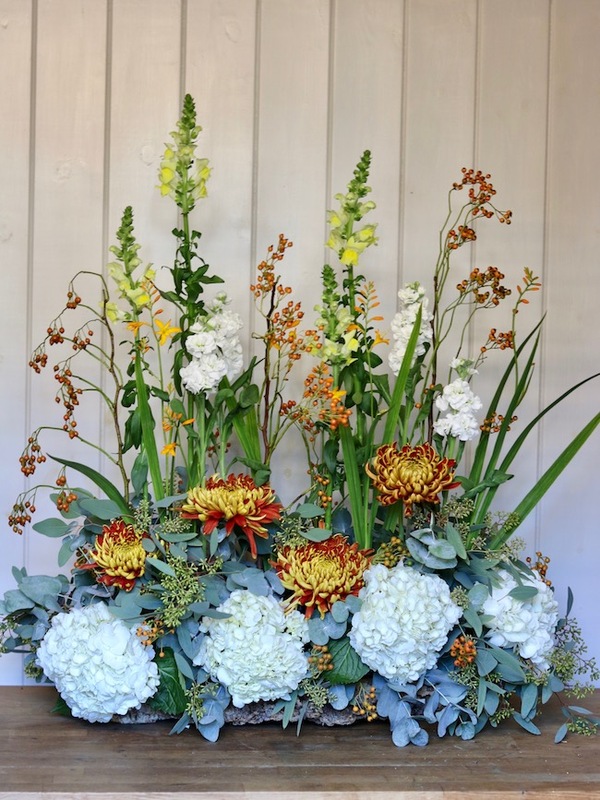 If you are having an event or party and want to amaze your guests with stunning flowers we can create beautiful arrangements for all occassions. 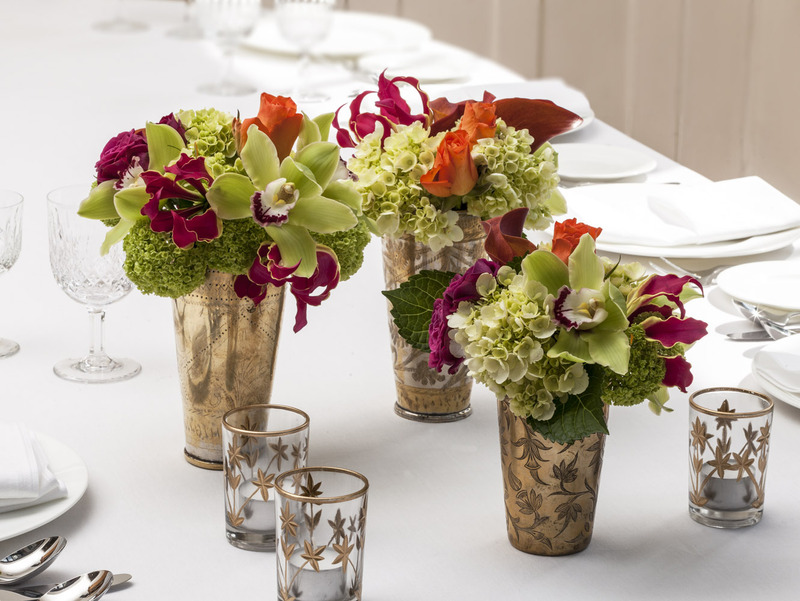 Please take a look at our gallery below or scroll down to learn more about our services. 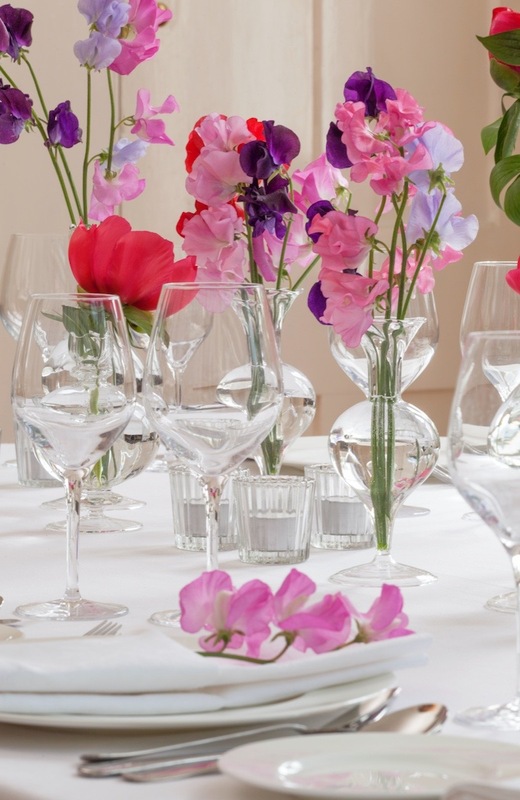 We work throughout South East London, Central London and Kent. 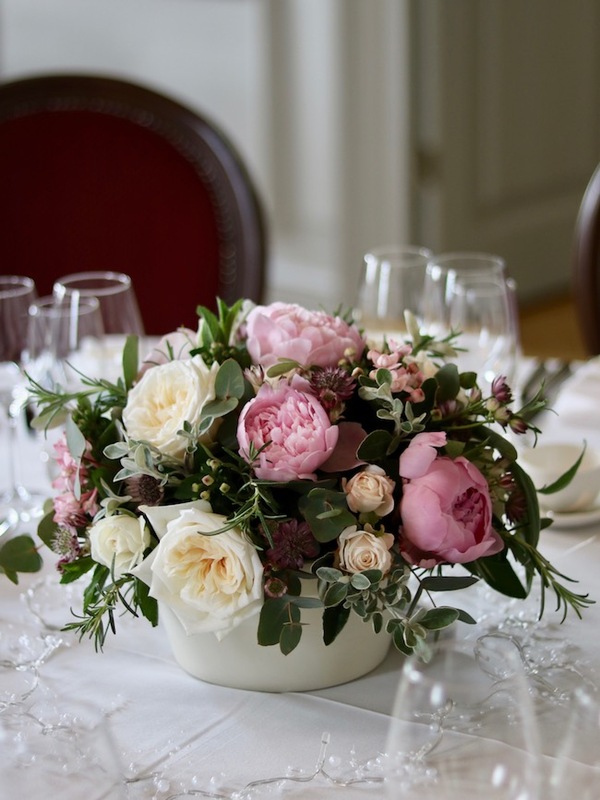 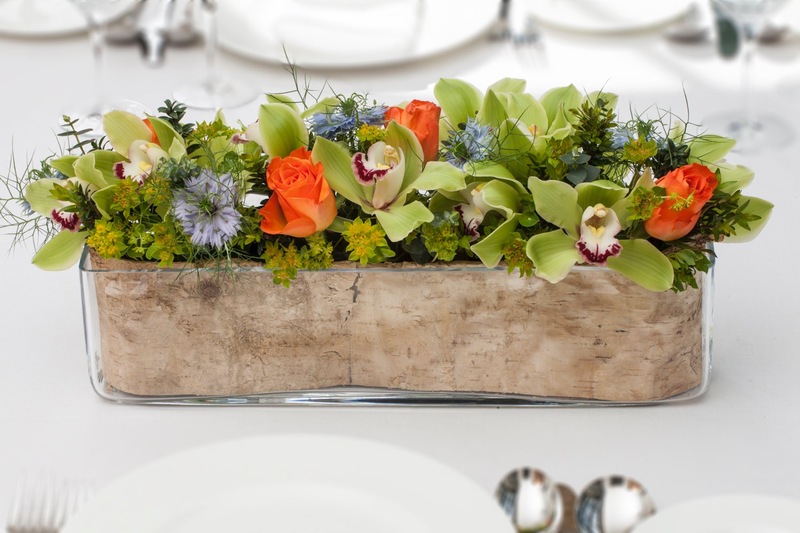 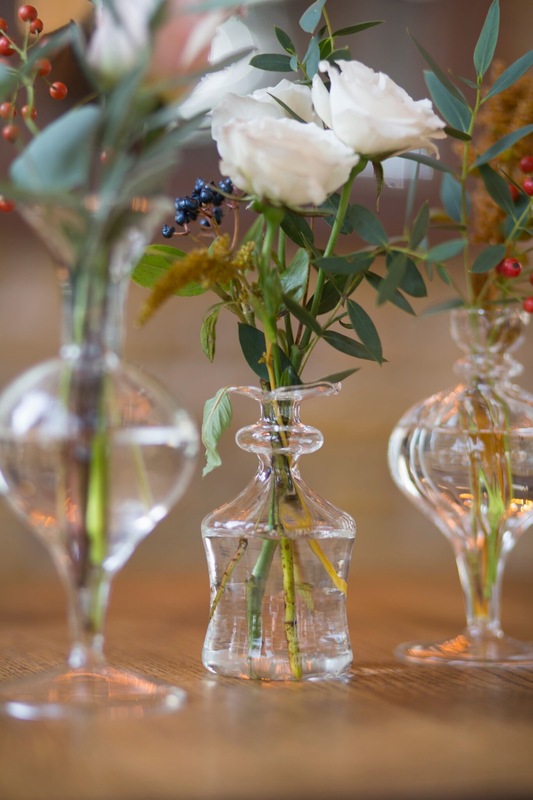 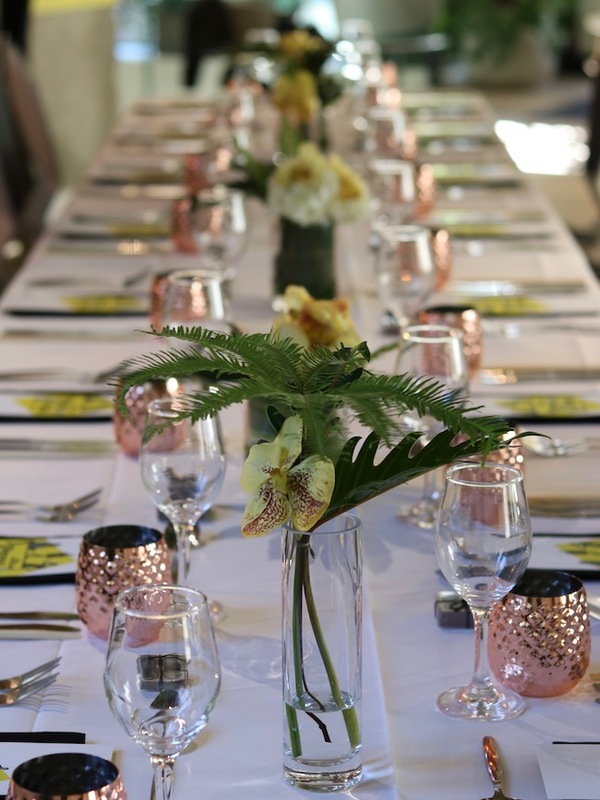 Whether you are having a private dinner party or a lavish celebration we aim to create the perfect floral designs for your venue, style and budget. 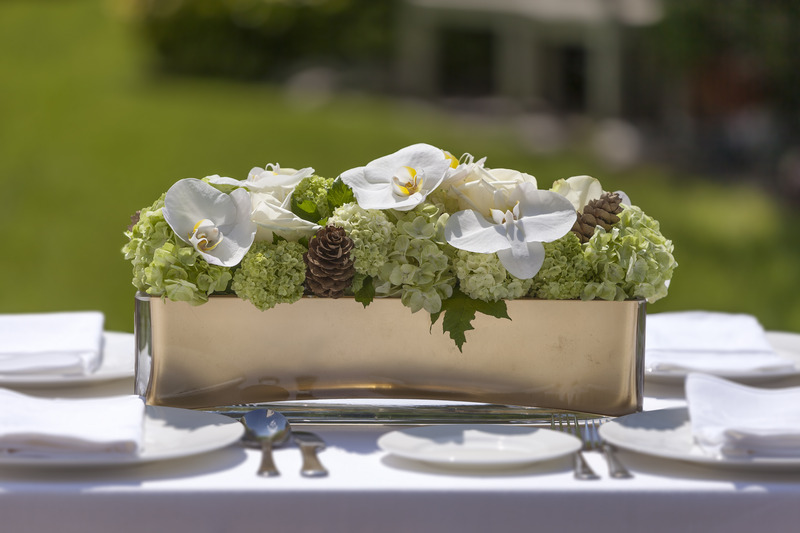 We have extensive experience of working in a vast variety of venues and in creating many different styles of arrangements to suit these locations. 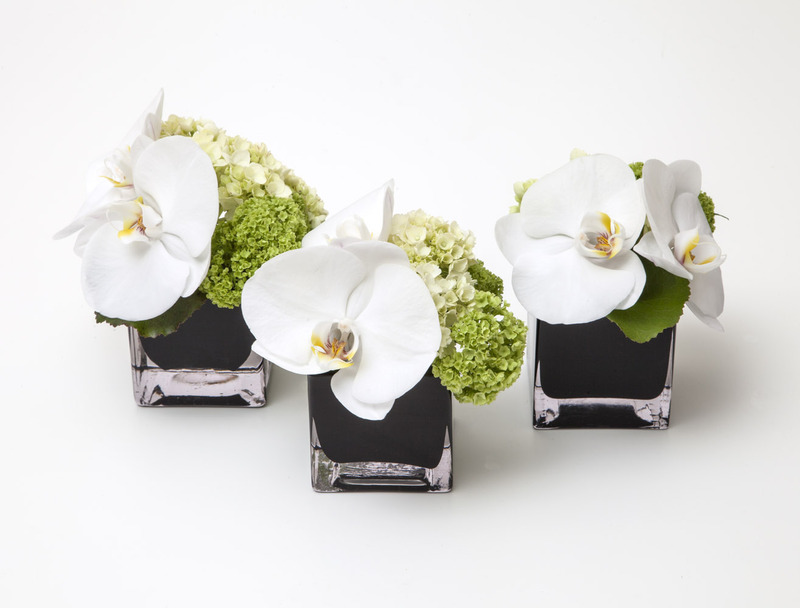 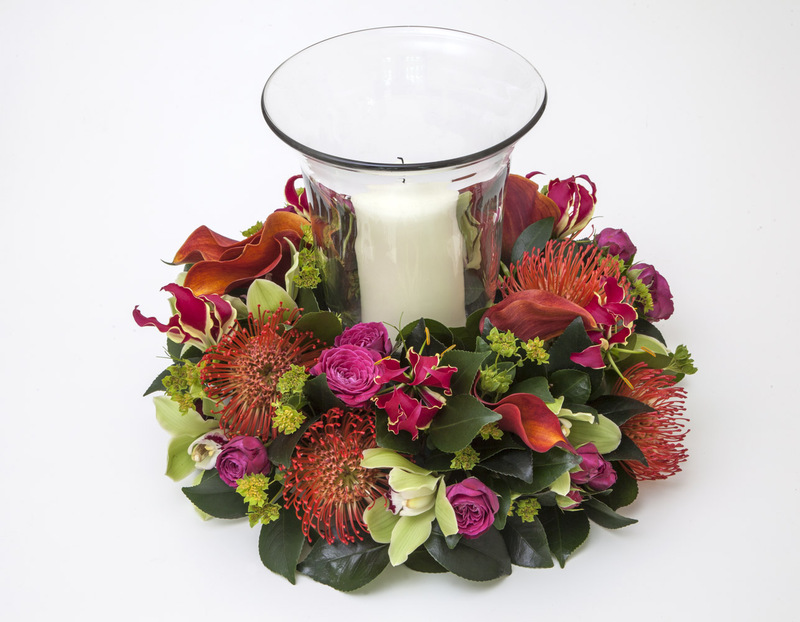 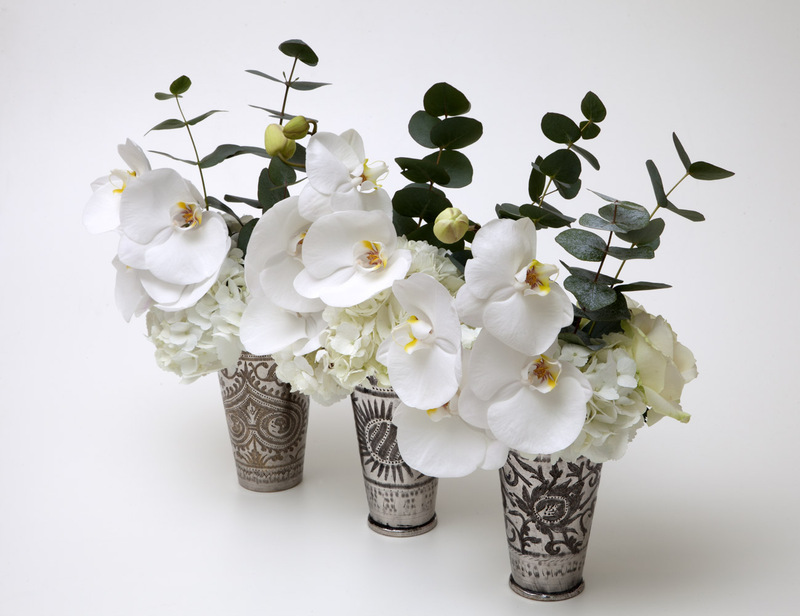 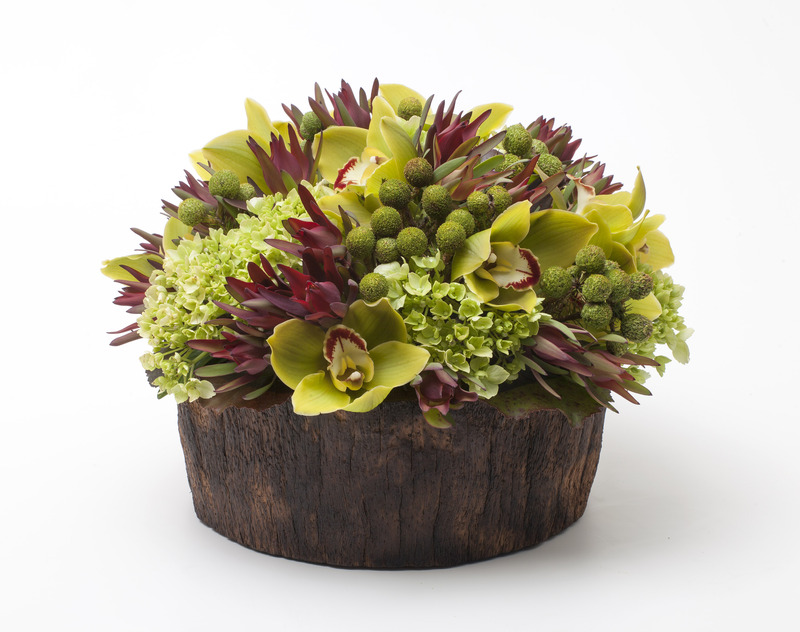 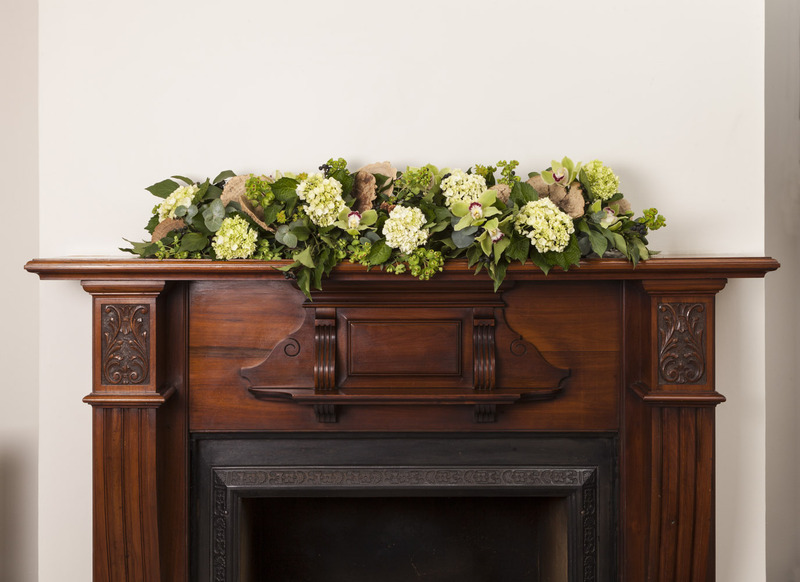 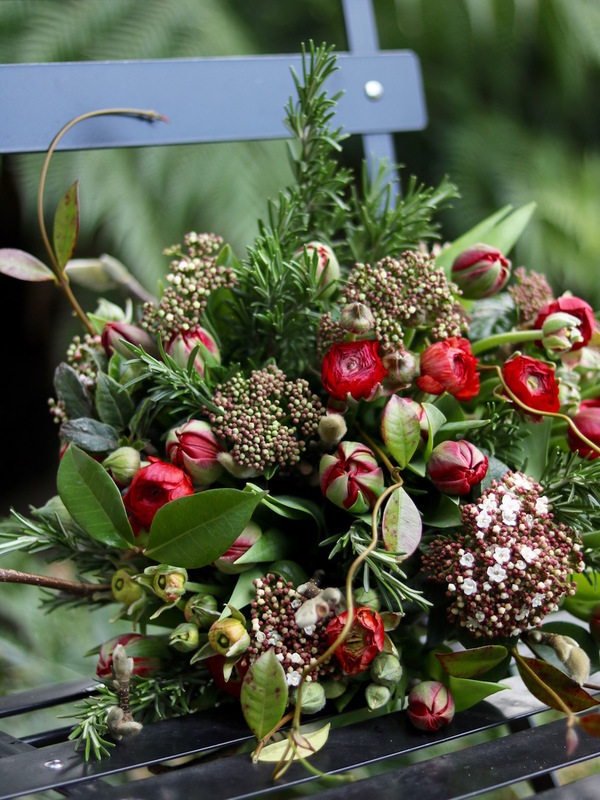 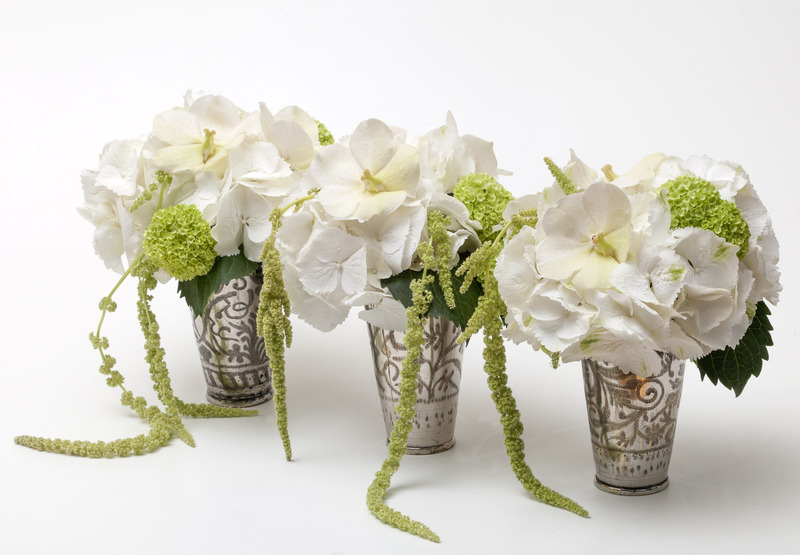 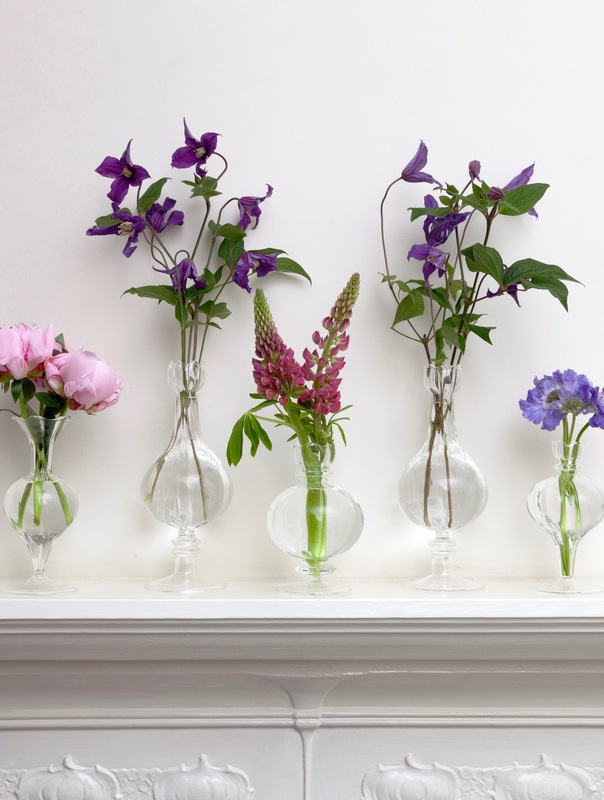 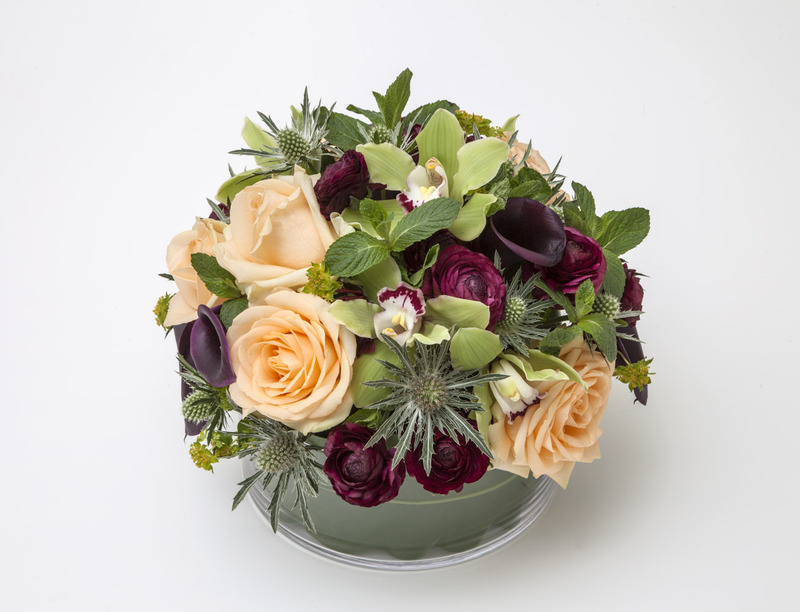 From the initial brief we will provide you with our suggestions for suitable floral designs. 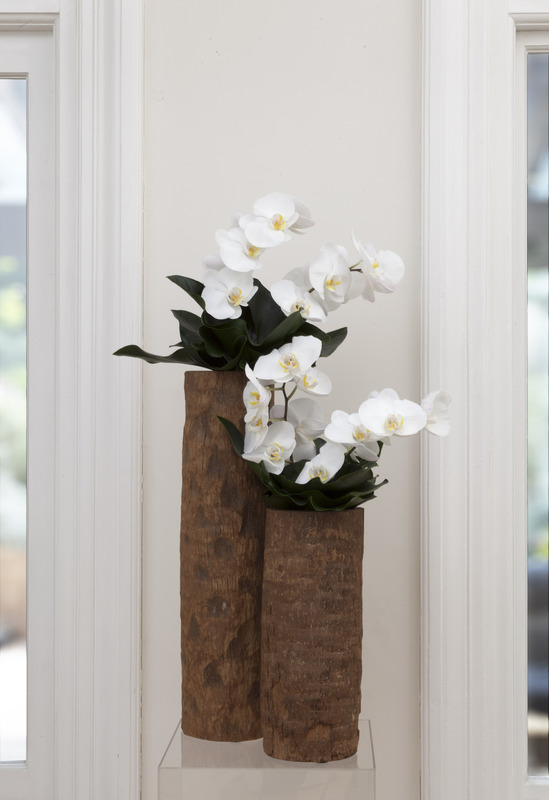 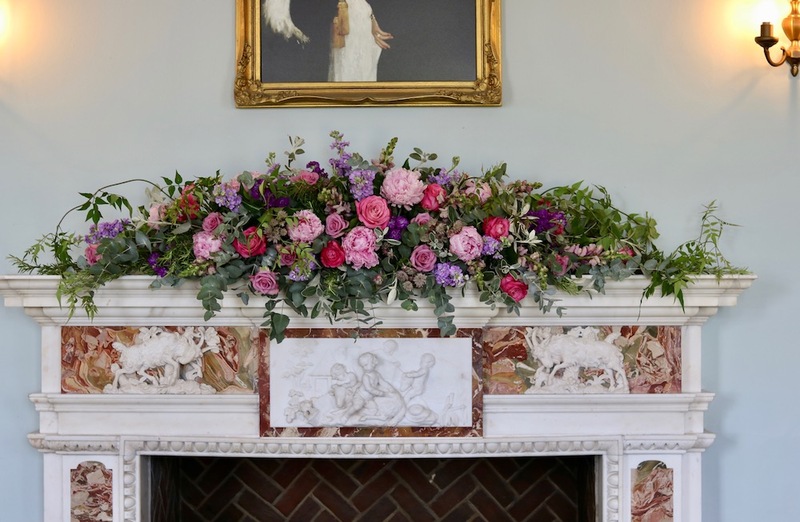 From this design stage to the installation of your floral displays we will work closely with you to ensure that your flowers wow your guests and that your event runs smoothly.